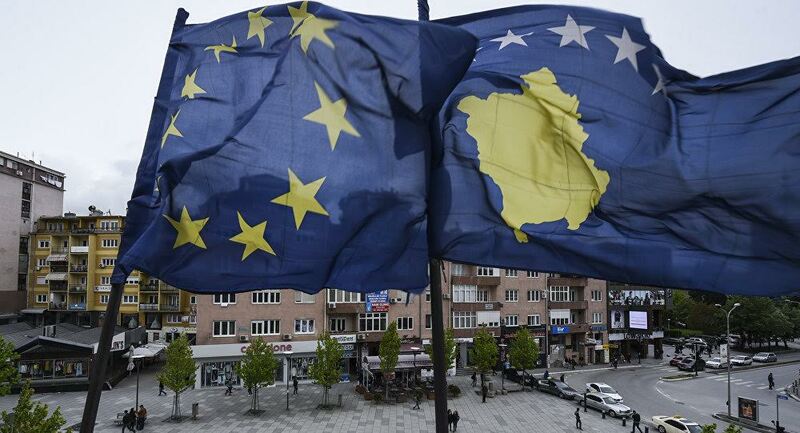 The number of asylum seekers from Kosovo in EU member countries has seen the biggest decline among all countries of Western Balkan region. According to the latest report issued by EPIK, in 2018 there were only 4970 asylum seekers from Kosovo, whereas in 2015 this number was 72480. EPIK institute says that the number of asylum seekers from Western Balkan countries since 2016 has seen a gradual decrease with 40.420 asylum seekers in 2018.